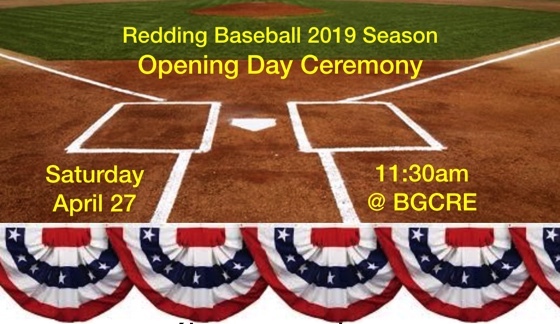 Redding Cal Ripken Baseball offers youth players from ages 5-12 the opportunity to have fun learning the great game of baseball! 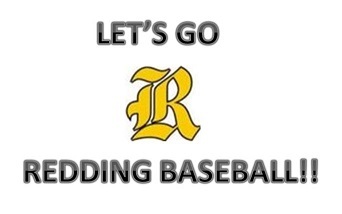 Check out the Baseball FAQ for program descriptions. please email or call 203-938-3166.